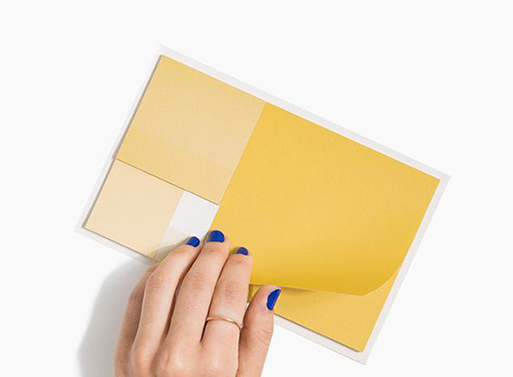 You know all about the golden ratio, and appreciate its premise, so why not have some sticky notes that pays homage to the tradition? Four different sizes of notes are included in one pad, so you can have whatever size you need right at your fingertips. Total of 100 stickies. 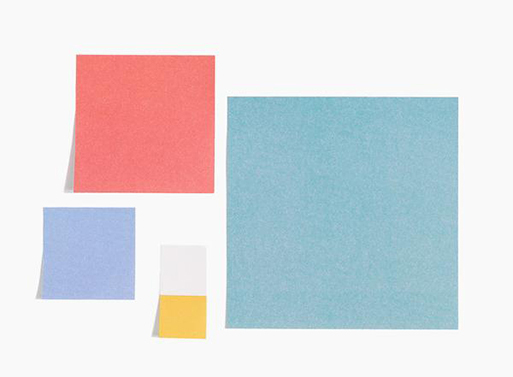 4 differently sized stickies of 25 sheets. Available in Multi or Yellow.